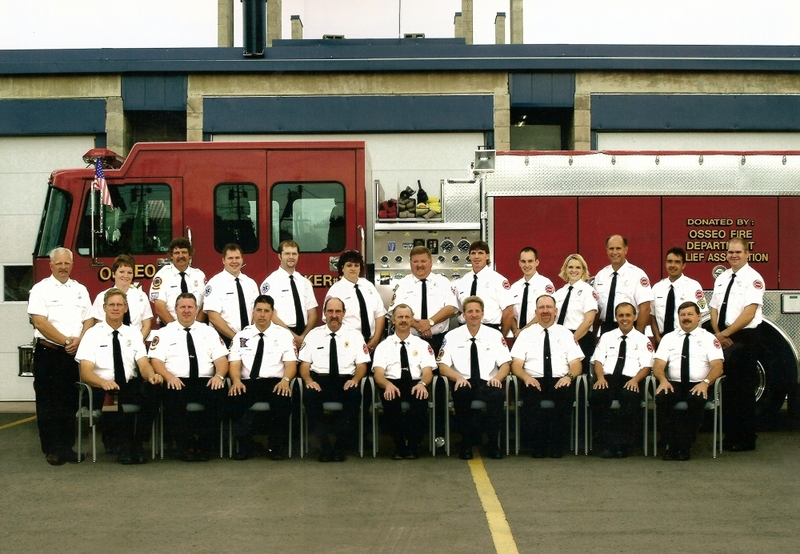 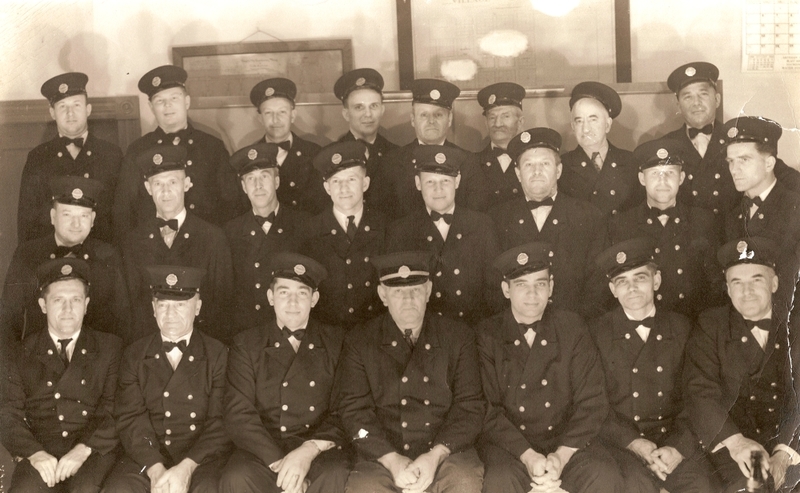 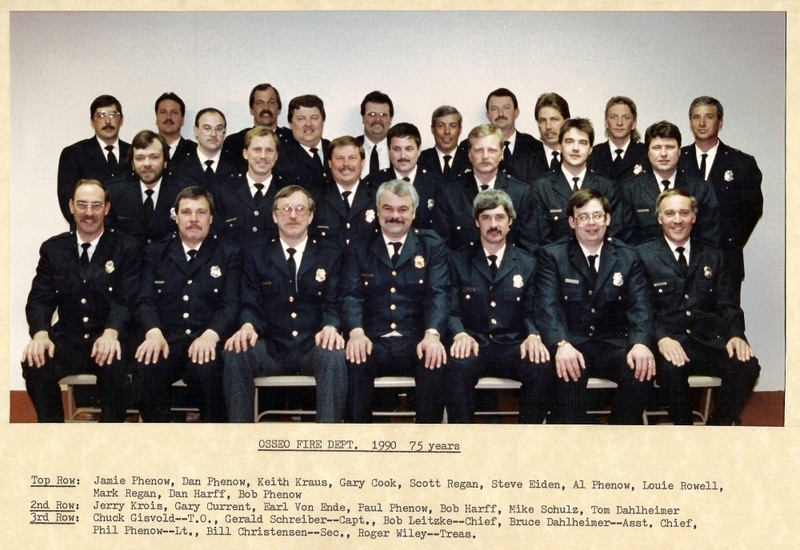 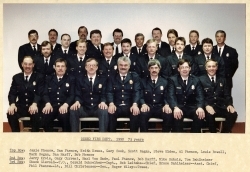 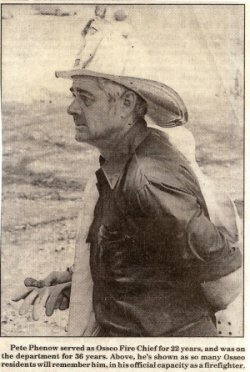 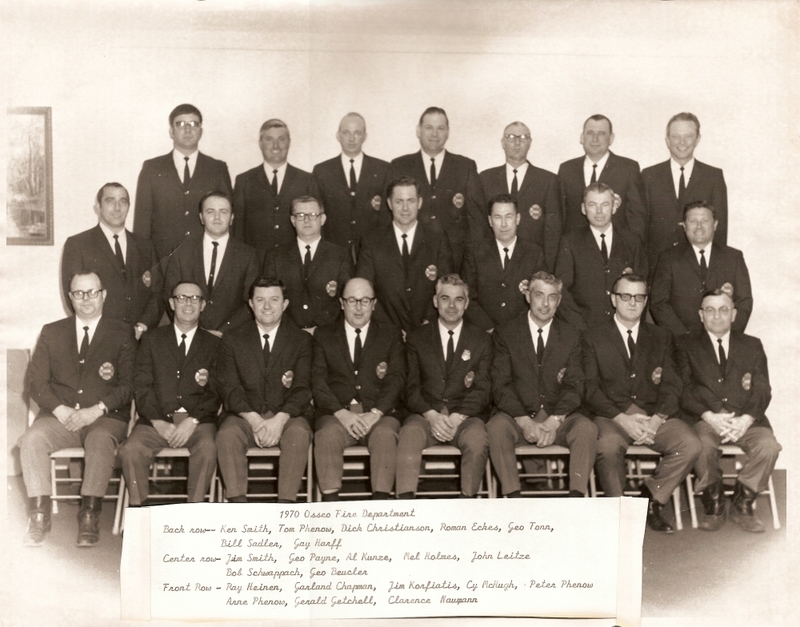 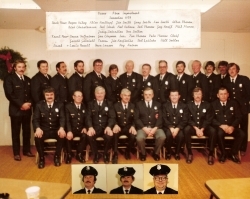 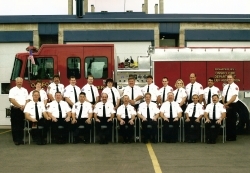 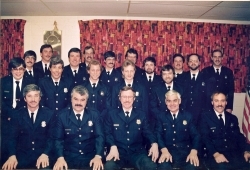 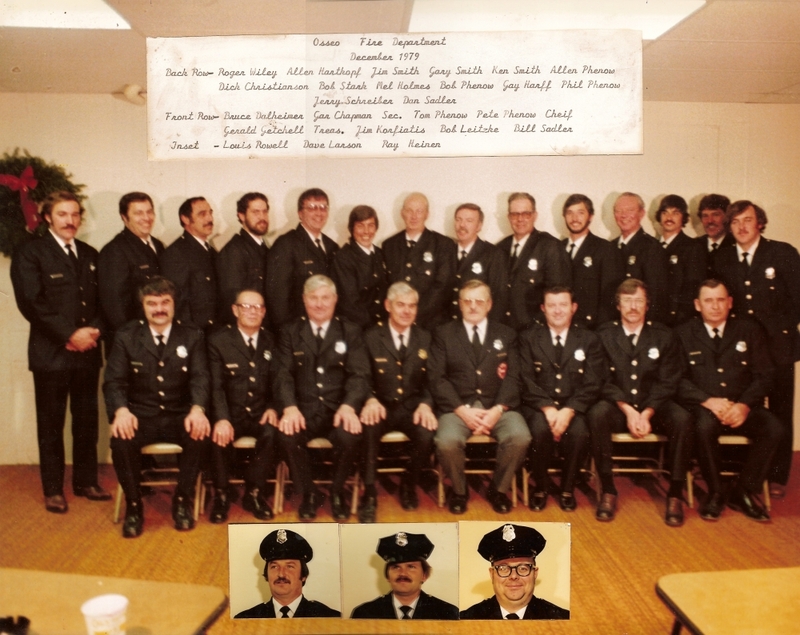 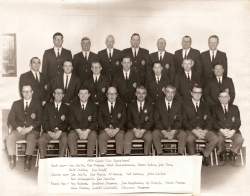 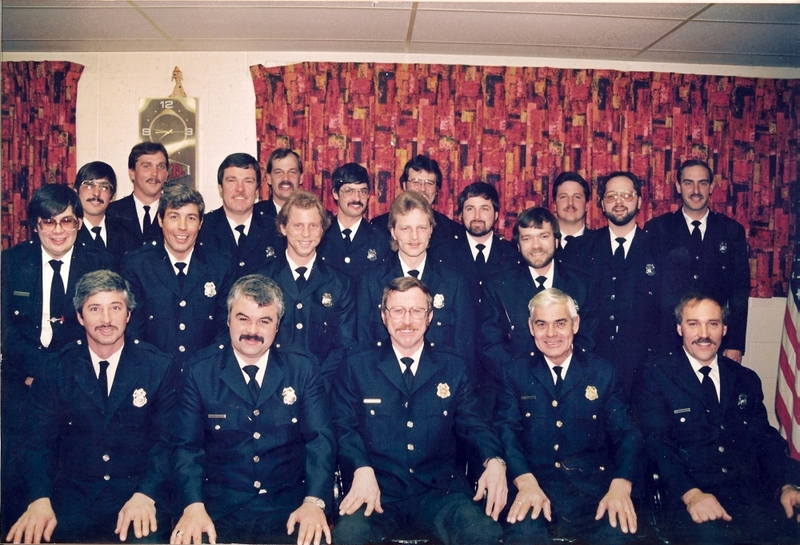 The Osseo Fire Department has a long and rich history. Established in 1915, it is one of the oldest fire departments in the area. 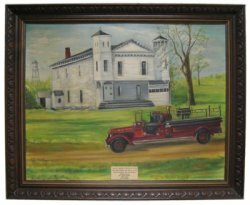 For many years, it provided the primary fire protection for many miles outside the city limits. 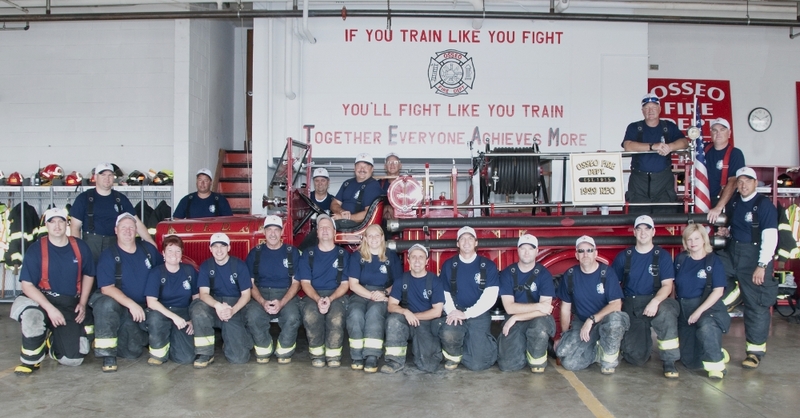 This is one of the bumper stickers used by members of the Osseo Fire Department. 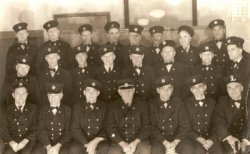 Some interesting facts about the history of Osseo.